Hotel Mullsjö - Quiet conference environment! 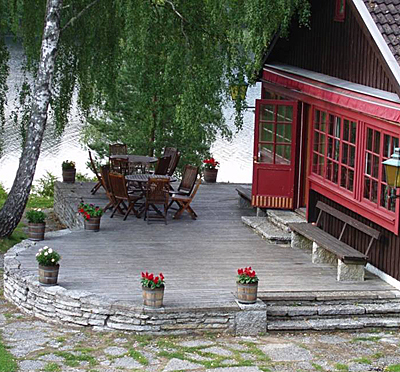 Hotel Mullsjö, located just over 20 kilometers from Jönköping, is the perfect choice when you want to gather the group outside the noise of a big city. Enjoy the calm, breathtaking scenery and carefully cooked food combined with a personalized service. 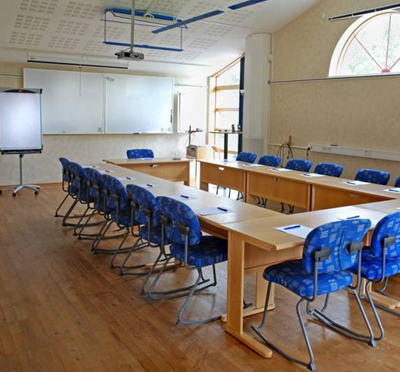 Hotel Mullsjö is a modern conference hotel with old-fashioned charm and authenticity in preserves, an ideal place for recreation and work. The resort with its surroundings invites you to exciting outdoor activities for all seasons. 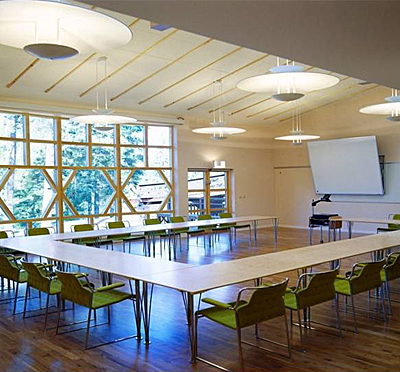 Hotel Mullsjö offers 54 comfortable and pleasant bedrooms as well as five conference rooms. The largest venue, Hörsalen, can accommodate up to 140 people in cinema seating. Have you been to Hotel Mullsjö and want to give your own comments?